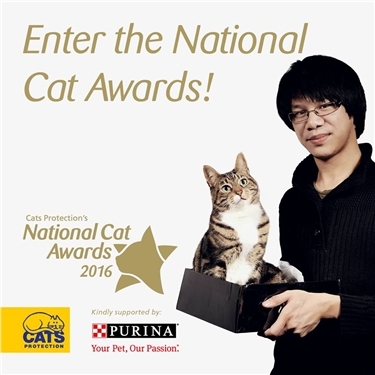 Enter the National Cat Awards! Entries for this year’s #NationalCatAwards are now OPEN! Is your cat a hero, your best friend – or just plain amazing? Your cat could be our National Cat of the Year!